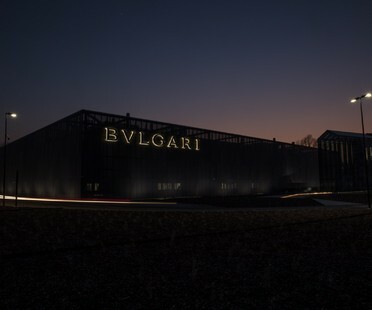 The architects from Czech firm Atelier Hoffman are behind this original conversion of an industrial building as part of the redevelopment of an old screw factory on the Vltava river, not far from Prague to craft a new, multifunctional space. 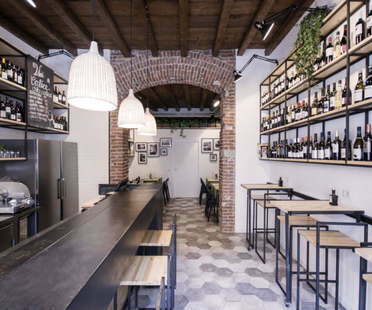 In Milan's Porta Romana neighbourhood, DiDeA architectural studio has transformed a former tailor's workshop into a bistro serving Sicilian specialities. 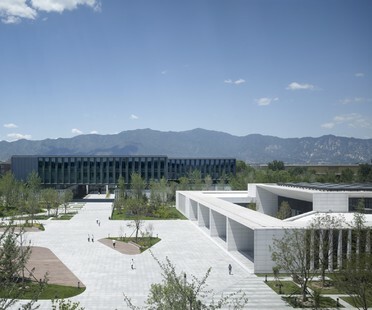 To make the most of the small workshop, the architects organise space vertically, using the upper part to exhibit products and the lower part of the space for serving food and beverages. 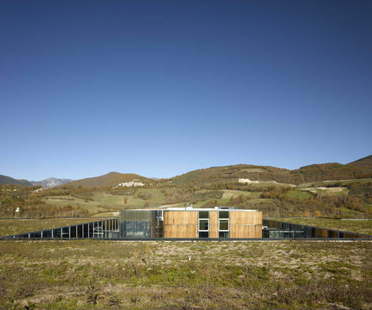 Architect Enzo Eusebi designed Opificio Salpi in Preci, near Perugia: a 7000 square metre ham processing factory built to very high quality standards with a special focus on its relationship with the natural landscape of the Umbrian countryside. 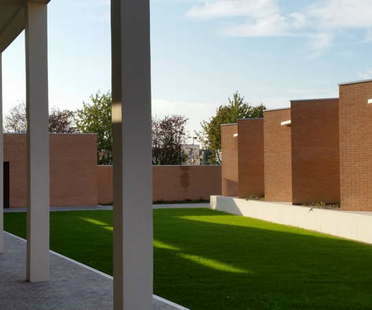 The plans for expansion of the cemetery in Urago d’Oglio offered the architects an opportunity to establish a dialogue with the existing constructions and the historic and symbolic elements typical of a place of memory. 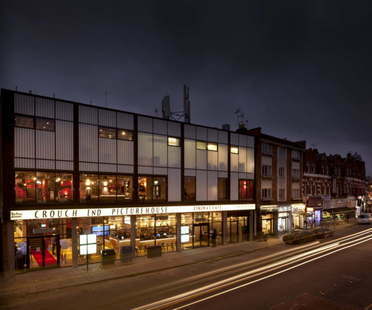 In Crouch End, north of London, Panter Hudspith Architects has transformed a modernist building from the fifties into a new multiplex cinema for Picturehouse Cinema Ltd.